A century ago English women went to the salon multiple times a day… as it was a part of their house and avoiding it would be quite impossible. 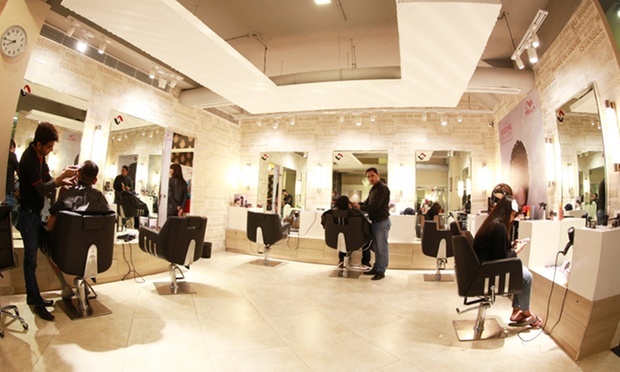 Visit a different type of salon with today’s Groupon. 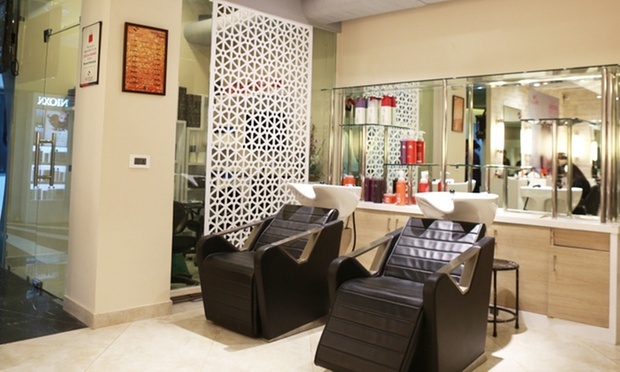 Studio Strands has 2 convenient locations in Chandigarh and Delhi. They focus on delivering the best service to all customers. All services are priced reasonably so that it is affordable for everyone.